harrison, 12 Feb 2014guys can we able to play flappy bird in windows phone? or its only available in android phones... moreThere are tons of Flappy Bird on Windows Phone. Search it in the Store. Try Flappy Bat also. •Separate volume controls for ringer, media, etc. 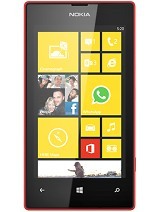 Guys who have lumia 525 please answer me.. If you call someone who have active phone call. do you get notification ( waiting ) on ur lumia phone? 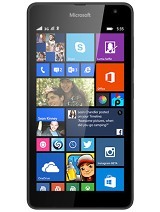 or this is absent in lumia 525? Anyone who has used it, please let me know if we can browse the songs through folders and play them ? bec i have heard that there is no file manager in this, so wanted to know if we can see songs folder wise in the music player. 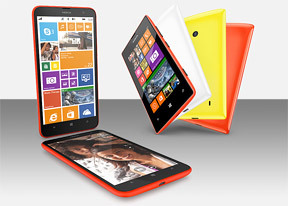 Why any Lumia series not produced in dual SIM version? very disappointed. 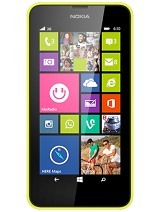 Does Nokia lumia 525 getting heat after usage of 15 mins?????? What a rubbish? No front cam in 10k phone..
new user, 09 Feb 2014I would say win os is half baked.long way to go. Hardware wise phone is good. There r live til... moreme too had experience such email attachent no supported but when when I opened it, just pure windows office..why i can't open it with my windows phone??? Bought this phone 2 weeks back. 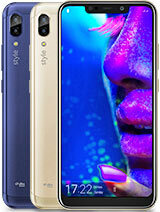 I like the phone built quality and design a lot. Internet works well including wifi/wlan and it's really fast. Like all the feature with easy navigation with good battery life. Music play smooth. Not major lag felt while launching apps. Call quality is good and easy to handle. So pretty much happier this side..
Games runs smooth but temple run crashes usually after playing for 15-20 mins.. not sure why. couldn't figured out yet. Phone gets warm nearby camera area when play games for 20 mins or more. not major drawback other than mentioned above, i do see as of now. deny dotss, 10 Feb 2014Can any one tell me how to move uc downloads to sd card ???? Depends on what downloads. Go to Settings -> phone storage. Set everything to sd card. deny dotss, 10 Feb 2014Can any one tell me how to move uc downloads to sd card ???? open the uc browser, go to settings, in download manager you will have option to select download path. if your phine supports root facility you can .